This comes despite President Ashraf Ghani’s call for a cease-fire with the Taliban during the Muslim holiday of Eid al-Adha. 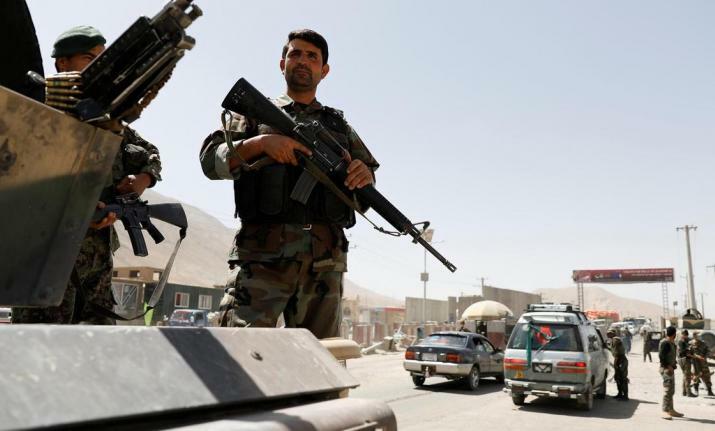 Kabul: Over 100 people, including women and children, have been taken hostage by Taliban in an ambush in Afghanistan's north region, officials said on Monday. According to Mohammad Yusouf Ayubi, the head of the provincial council in Kunduz province, the insurgents first stopped three buses on the road near Khan Abad district and then abducted the passengers. Ayubi believes the Taliban were looking for government employees or members of the security forces. Abdul Rahman Aqtash, police chief in neighboring Takhar province, says the passengers were fram Badakhshan and Takhar provinces and were traveling to the capital, Kabul. There was no comment from the Taliban but the area of the incident is under Taliban control.